Something from my bar whenever I feel like it episode CLXXXVIIIsteemCreated with Sketch. Something different for this week's NASCAR episode. 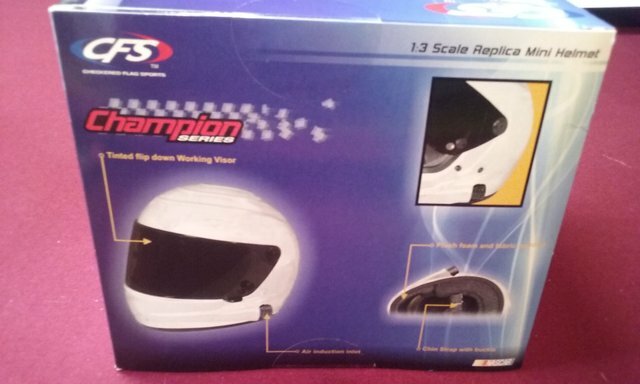 This is a replica racing helmet. You need to have your head shrunk to wear it though. 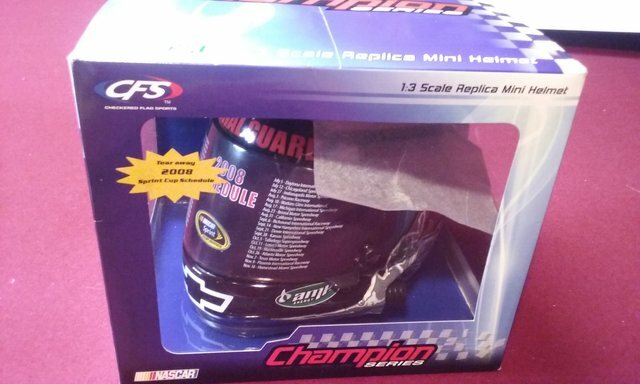 It's only 1:3 scale so unless you know a good witchdoctor you are not wearing it. 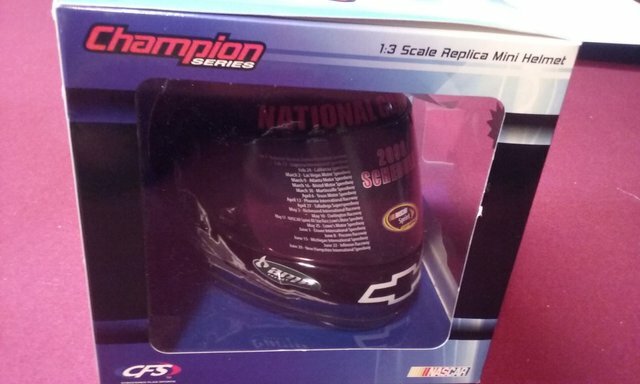 I couldn't find it on it but I'm almost positive this is based on Dale Jr's 2008 helmet. 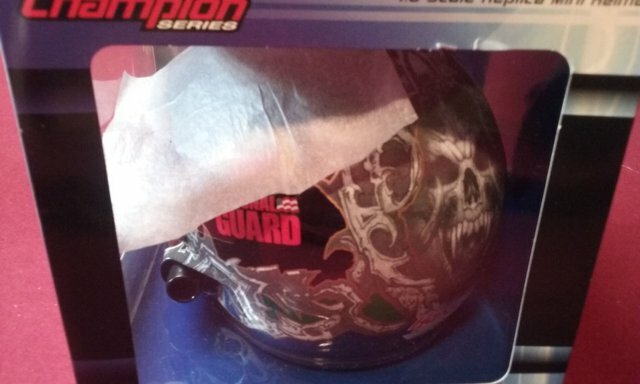 He did run a National Guard car that year and the back of the helmet looks like his later skeleton stuff. While the episode is 188 88 is as close as I could get.